We’re all set to introduce One-to-One Projects to provide an additional opportunity to talented freelance graphic designers. It will complement our popular and existing Design Contest Marketplace and our Readymade Logo Store. 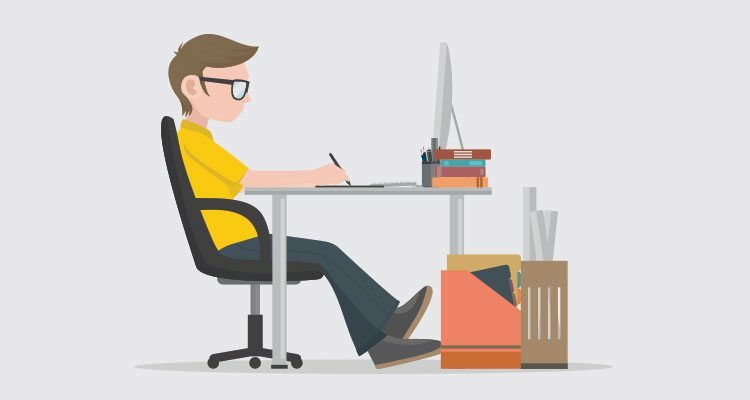 So, now all talented freelance graphic designers registered with us will have multiple options to earn handsome money for their unique and creative designs. One-to-One Project is a place for designers to collaborate with clients, receive payments and exchange deliverables all in one convenient location. 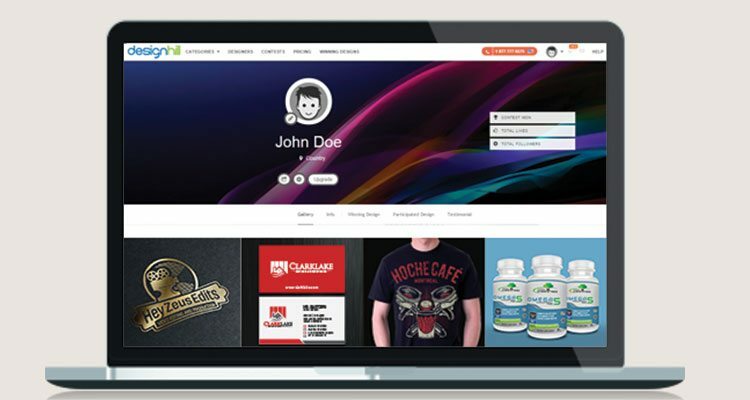 The main benefit of signing up on Designhill is that freelance graphic designers can create a portfolio and showcase their awesome graphic design collections. They can chat directly with clients, finalize a price for their services and earn money in a safe and secure manner. It will complement our popular and existing Design Contest Marketplace and our Readymade Logo Store. 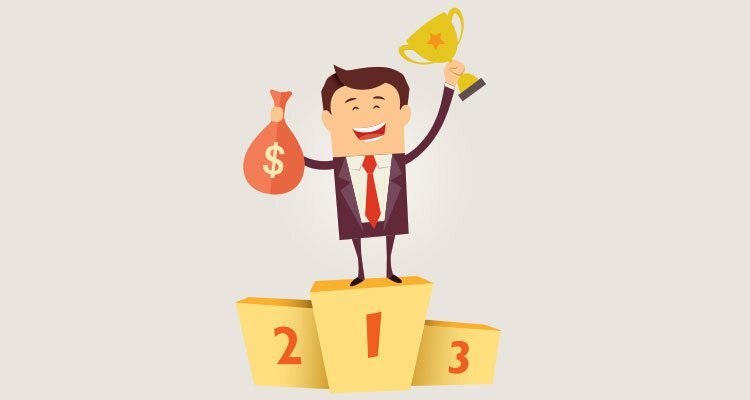 So, now all talented freelance graphic designers registered with us will have multiple options to earn handsome money for their unique and creative designs. Sign Up: If you haven’t yet Signup at Designhill. Do it now to ensure your chances of working on one-to-one projects with clients directly. 2. Create Your Portfolio: This is the most critical step. Remember, clients will hire you only after they review your Designer Portfolio. Therefore, it is important that you create your free Design Portfolio now. 3. 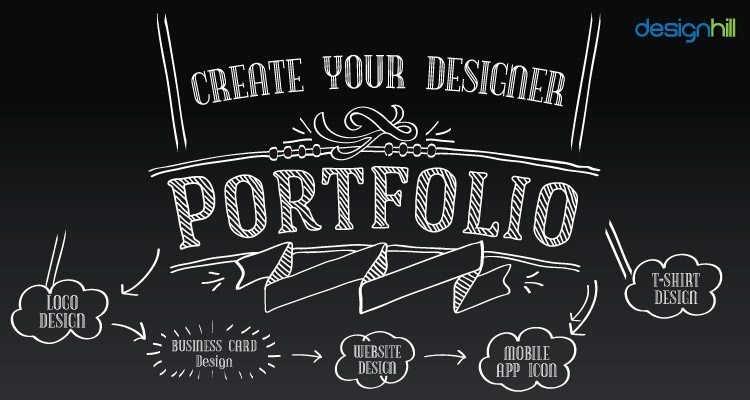 Get Hired: Now that you’ve signup and created your Portfolio at Designhill. It is time to sit back and relax for clients from across the globe will come looking for you. How to Get the Most Out of One-to-One Projects? 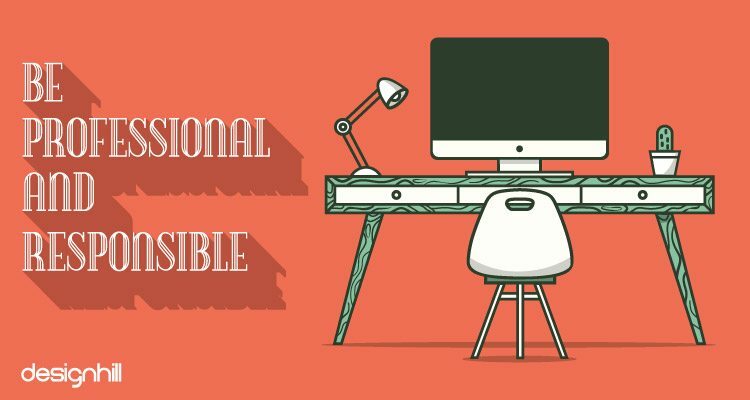 Here, we present to you how you freelance graphic designers can get the most out of one-to-one projects, conveniently communicate, exchange files, negotiate the fee and get paid big for design jobs. It’s easy to use, secure and the best way to expand the client network. If you’re all set to sign-up at Designhill, create your portfolio and get hired for one-to-one projects and double your earnings. And don’t worry, it’s no rocket science! All you need to do is to follow these easy steps. With over 27000 designers in our community, it’s definitely too daunting a task for anyone to select a designer to work with them on One-to-One projects. In order to take their best pick, clients will want to see the samples of graphic designs created by intended designers before taking the final call. Therefore, it’s imperative for you to create a designer portfolio and showcase your graphic design skills to ensure your chances of getting hired for One-to-One projects. Remember, a well-designed portfolio may help you get hired for multiple projects with multiple clients at the same time. 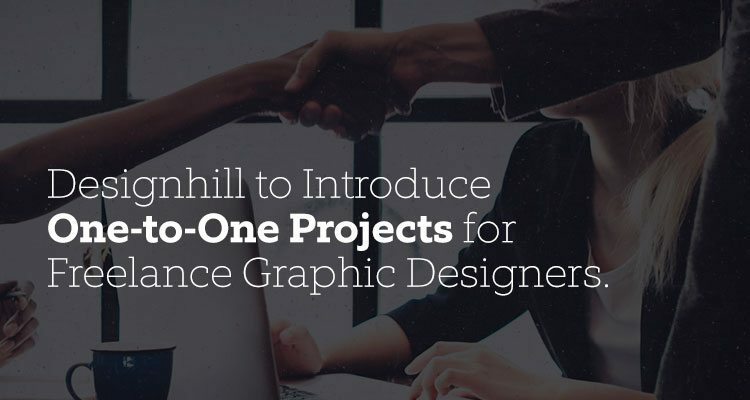 Introduce your existing clients to Designhill’s One-to-One Projects. Let your clients know the umpteen benefits of one-to-one projects. 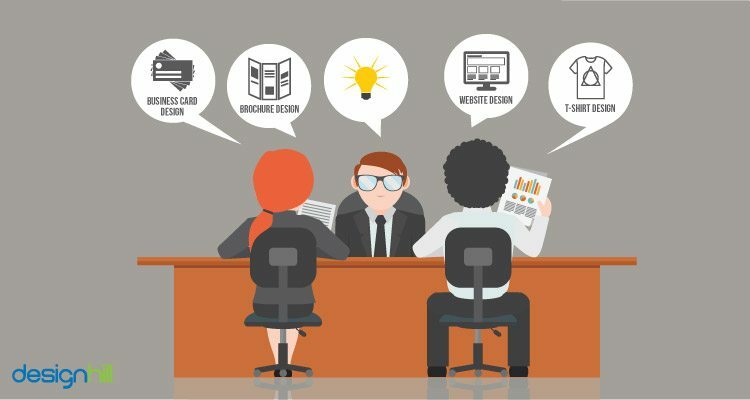 But why you should invite your existing clients to launch One-to-One Projects? The answer is simple. It will help you better organize your projects, you wouldn’t need to worry about endless exchange of emails, confusion of invoicing, and security of payments. You can simply focus on the designing part and we’ll take care of the rest! Don’t forget to include the number of revisions in the terms of the project. Don’t forget to clearly specify what’s inclusive in your fee and what’s not inclusive to avoid any confusions in future. Like any other job, it makes sense to be professional when working on a One-to-One Project. Always be ready to take the client feedback in a positive way. In case you’ve a creative difference that you believe cannot be sorted out between you and the client, get in touch with us and we’ll try to make things smoother all over again. 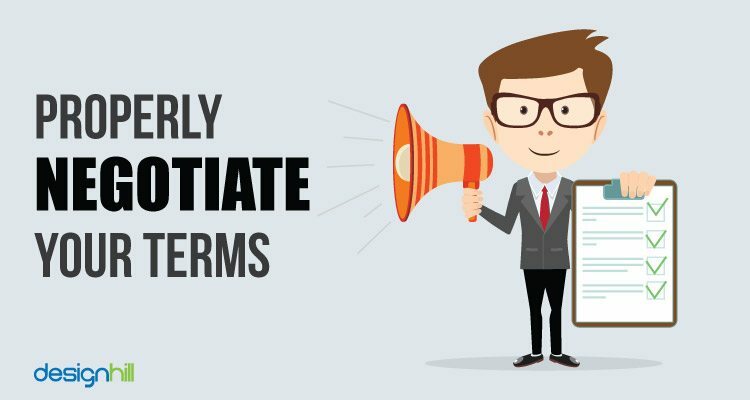 Don’t lose your patience and your cool with clients. Remember, the happier your client is the more is your chance to get work from that client again. 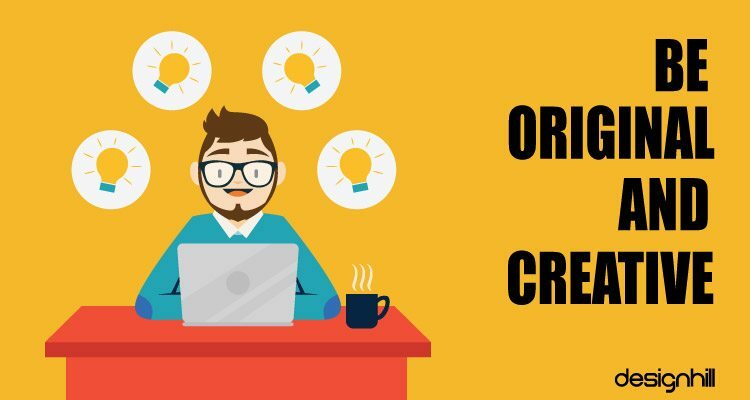 This goes without saying, but it’s worth repeating: whether you’re participating in a design contest or working with a client on One-to-One projects, it’s important to maintain originality in your designs. Refrain from using clipart or stock photography in your designs as this may violate the elements’ license and acquiring trademark ownership may become difficult. Not everything available on the Internet is free. Remember to obtain the license of the clipart or imagery you’re using in your design and don’t forget to declare the details of all stock images used in your design at the time of submission. Now that you know what a One-to-One Project is and how you can get the most out of it, it’s time for you to Sign up, Create your Designer Portfolio and Get hired to work on a one-to-one basis. So, don’t wait any further! Get started now and starting earning money with direct one-to-one graphic design jobs from clients across the globe.